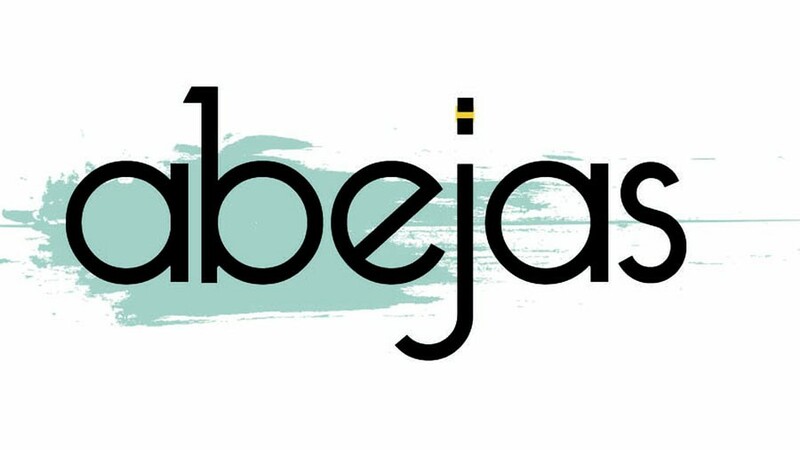 Abejas is 1 of 19 New Restaurants and Bars to Look Forward to on Denver Eater! Click the button below to read more. Lori Midson is looking forward to Abejas and The Inventing Room! Very cool to be written up along with our good friend and former co-worker Ian Kleinman and The Inventing Room. Thank you, Lori Midson..
Abejas is Featured on Denver Eater! Check out the article from Denver Eater featuring Abejas! Click the button below to read more.